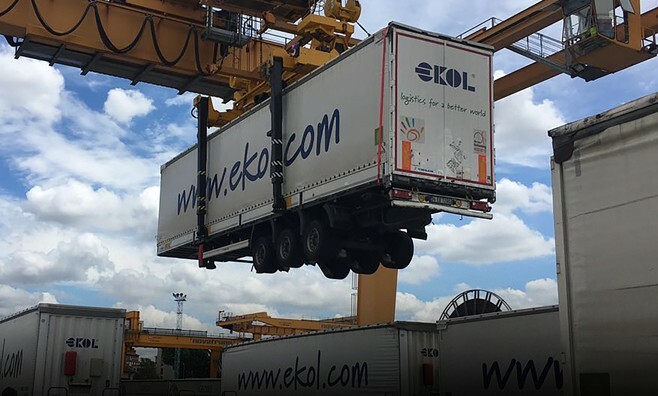 Ekol Logistics is an international logistics operator present in 14 countries with more than 5,500 own transport means. Ekol operates already 44 train trips weekly between Trieste and Cologne or Ludwigshafen in Germany, Trieste and Ostrava in the Czech Republic. 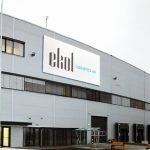 Ekol focuses on innovation to offer its customers the best, cost-effective and greener transport solutions. 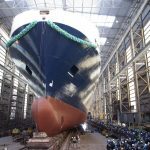 In 2014 Ekol launched a weekly service from Turkey to France with one of the fastest Ro-Ro vessels with the capacity of 180 trailers allowing a 48-hour transit time between Izmir and port of Sète. VIIA is a rail operator, part of SNCF Logistics, specialized in the transport of trailers on rail throughout Europe. 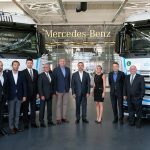 VIIA is considered a pioneer in this sector with its existing lines: AFA from France to Italy since 2003, Lorry-Rail from Luxembourg to the Spanish border since 2007, and VIIA Britanica between Spain and the UK since March 2016. About 100,000 transport units are transferred each year using the combined road and rail transport solutions. 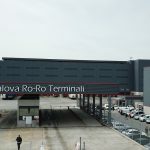 Ekol and VIIA have just announced the start of a new service based on one shuttle connection per week from port of Sète to Noisy-le-Sec in Paris area. 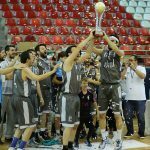 The train departs from Sète on Wednesday morning and arrives in Paris on Thursday at 7 am. The return trip starts on Wednesday with the train’s departure from Paris at 6 pm and arrival in Sète on Thursday at 12 am. 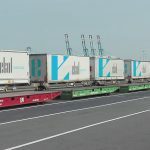 This new rail connection for P400 trailers is the first step in building a North-South rail transport corridor. The frequency will increase to 2 round-trips per week as of mid-December 2016. 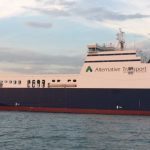 The capacity and frequency of the rail service will continue to increase in 2017, as Ekol will add a second boat to the sea connection Izmir – Sète. Ekol and VIIA are already working on connecting Sète to the UK, to Benelux and to Germany. Our strategy is to have more and more train connections within Europe so this new Ekol train is the next step for us. Transit time is similar to transport by truck, but of course the rail service is much more ecological. Only thanks to this new connection Sète – Paris we monthly emit 180,000 kg CO2 less which means “saving” a forest with the size of 20 football fields. Thus we make our motto ‘logistics for a better world’ really alive. Right now, with the new connections all over Europe, we transport approximately 1,500 trailers and containers per week by train. 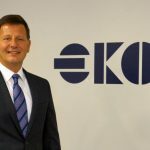 said Wojciech Brzuska, General Manager and Executive Board Member, Ekol Europe. 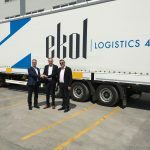 Ekol is already using our service between Spain and Luxembourg – Lorry-Rail. 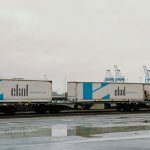 We are delighted to expand our relationship with Ekol on this new and unique rail-sea link between Turkey and Paris via the Port of Sète. Discussions have been ongoing in an effort to offer various destinations in Northern Europe. declared Daniel Lebreton, Sales Director of VIIA. Thanks to this train we can better connect Turkey or Iran with Europe, Maghreb with the Paris region, and the solution we can offer is a really ecological one. It is worth mentioning that thanks to VIIA’s wagons, this new Ekol train is the first one from Sète that offers P400 to serve the Paris area. So we can use it to transport mega trailers and other types of equipment, for example mega swap-bodies or containers. At Ekol, we want to develop West – East rail connections from Paris to Hungary and Romania. Our plans are ambitious, but we are sure customers will feel benefits of it as well. said Alaa Jennane, Business Development Manager in Ekol.